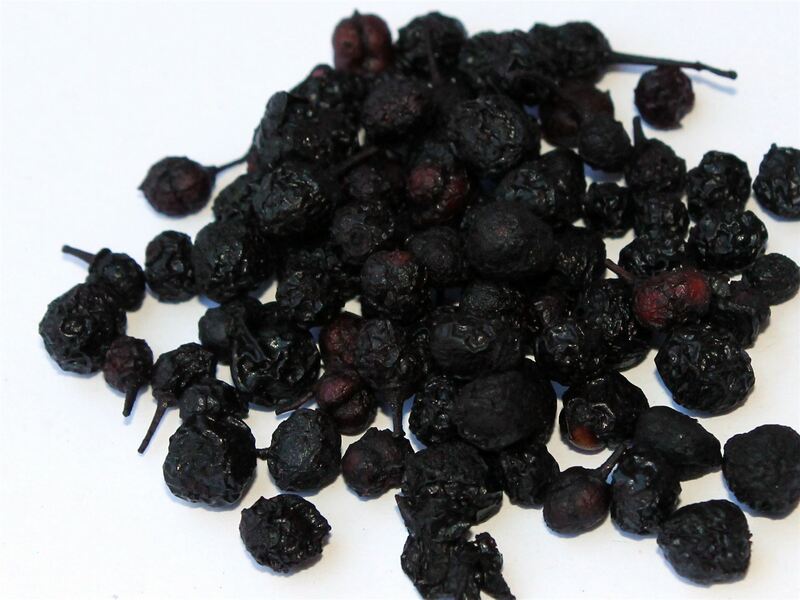 Dried gently, maqui berries have a long shelf life and are very delicious. The maqui tree grows up to 5 m high in Patagonia in Chile and bears many small dark-purple berries. The indigenous people of Mapuche worship these berries for centuries as important part of their diet. The popularity of the nutrient-rich “super food” maqui berries is now on the rise in our region as well.